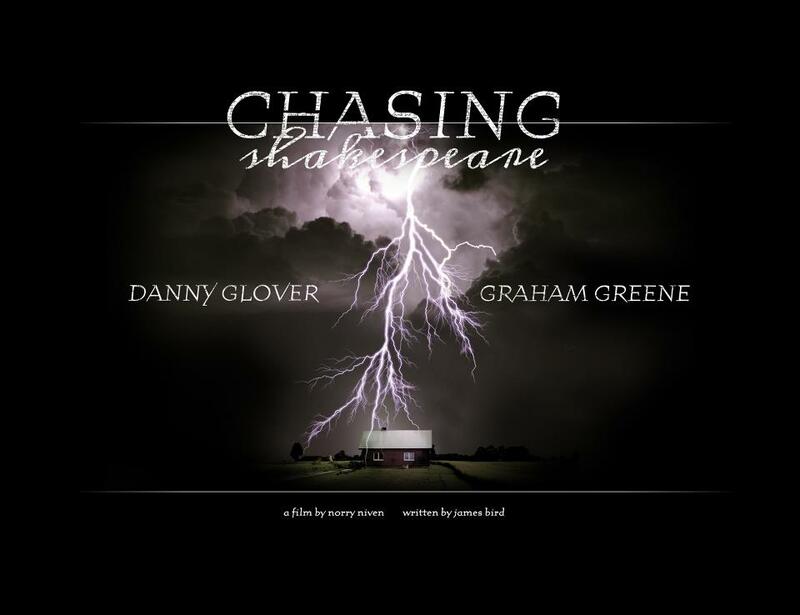 Danny Glover has proven, once again, why he is considered one of the best actors of this, or any, generation with a stellar performance in Chasing Shakespeare. Glover stars as William Ward – man entering his twilight years with his Native American wife Venus, who has a passion for all things Shakespeare. At first glance, the pair appears to be immune to the scorn and crude comments inflicted on them by callous others. As a distraction from the relentless jeers, Venus shares stories of her tribe – the mystical Lightning People – and their connection to the Spirit World. However, things become increasingly strained between Ward and his young son (played by Dallas native Clarence Gilyard Jr. of television’s Walker Texas Ranger fame) keep tensions smoldering just below the surface.